The “Get Involved” series features a different non-profit each month. 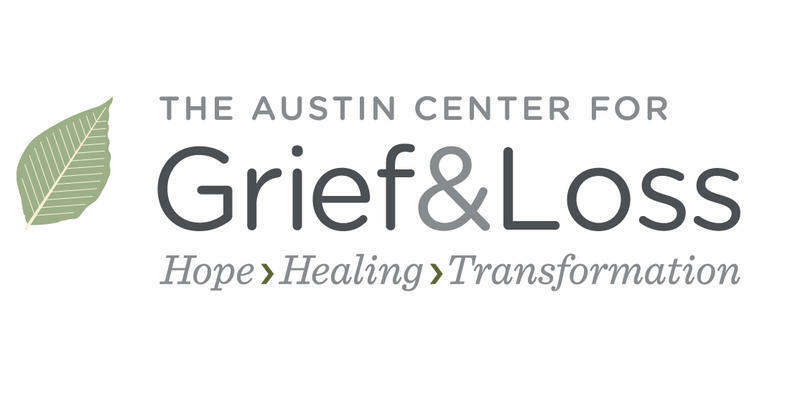 The Austin Center for Grief & Loss (Austin Grief), formerly known as My Healing Place, is a bereavement center founded in Austin, TX in 2007. Founder Khris Ford had been personally impacted by grief when her teen-aged son was killed in an automobile accident as he was leaving his Houston high school in 1989. Shortly after this tragedy, Khris was instrumental in developing the programming at Bo's Place, a children's bereavement center in Houston. Austin Youth River Watch transforms and inspires youth through environmental education, community engagement, and adventure. As a result of our work, youth are better prepared to create positive outcomes for themselves and the environment, ensuring a better future for all. For 40 years, Refugee Services of Texas (RST) has proudly been serving refugees, asylees, survivors of human trafficking and other displaced or vulnerable men, women, and children in Texas. 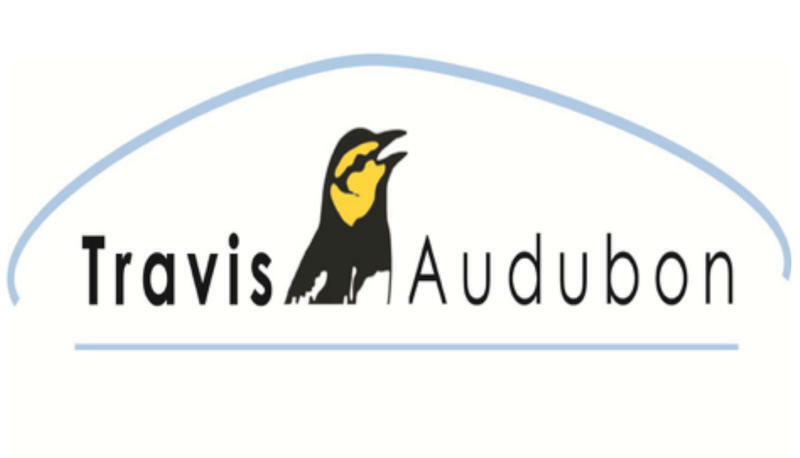 Travis Audubon was founded in 1952 by Central Texans who recognized the vital connection between conserving wildlife habitat and the ecological balance necessary for healthy, sustainable, and habitable communities. Our vision: Inspiring conservation through birding. 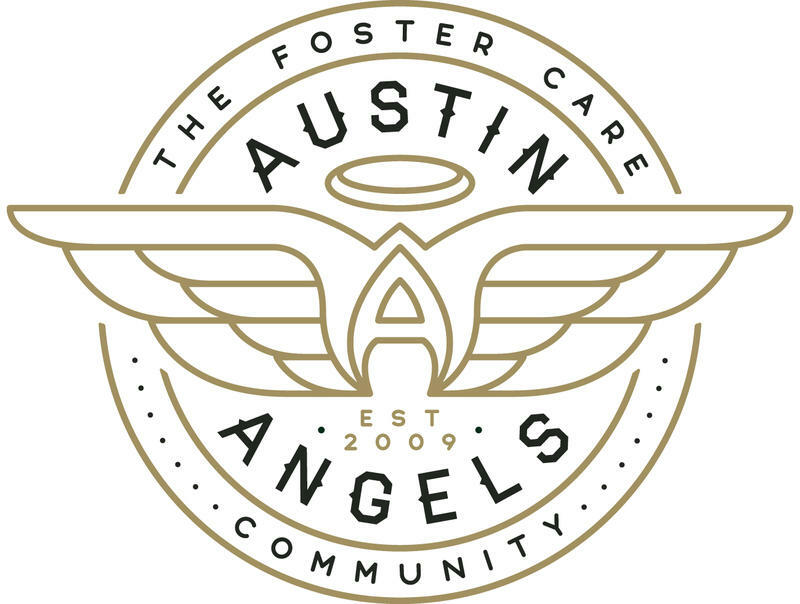 Since 1952, the Volunteer Services Council (VSC) has made a difference in the greater Austin community by bringing comfort and hope to the children and adults receiving treatment for mental illness at Austin State Hospital (ASH). We invite you to continue partnering with the VSC by supporting our mission to enhance the quality of life of our patients. Your support this year is more crucial than ever, given the ongoing State mental health funding deficits. Jeremiah Program offers one of the nation’s most successful strategies for transforming families from poverty to prosperity two generations at a time. Jeremiah’s proven, holistic approach begins with establishing a supportive community for determined single mothers to pursue a career-track college education. Through a combination of quality early childhood education, a safe and affordable place to live, empowerment classes, and life skills training, families find stability and a path out of poverty. Mission: Project Transitions is dedicated to serving people with HIV and AIDS by providing supportive living, housing, recuperative care and hospice in compassionate and caring environments. No one prepares you for having a child with special needs. There will be ups and downs, acronyms and paperwork, and special education services and doctor’s visits to figure out. VELA was created to empower families of children with special needs through hand-on courses, support and community building. VELA stands for Vibrant. Empowered. Limitless. Able- this is how we feel about the families we serve! Overview of Services: We know that providing parents with brochures and websites is simply not enough to empower them on this new journey. Instead, we aim to build a community around them through our Family Empowerment and Training Program. Through the parent, for the child. VELA’s programming includes free courses designed to teach parents how to support their child’s strengths and needs, connect to community resources, and navigate systems (Autism, Special Education and Taking Care of You Courses), Monthly Support Groups, Supportive Case Management and Family Fun Days! All programming is in Spanish and English and includes specialized childcare services. Mission: To engage youth in volunteerism and empower them to make a difference in their communities. Mission: Creating housing where families succeed. Meals on Wheels Central Texas seeks to nourish and enrich the lives of the homebound and other people in need through programs that promote dignity and independent living. Out Youth promotes the physical, mental, emotional, spiritual and social well being of sexual and gender minority youth so that they can openly and safely explore and affirm their identities. 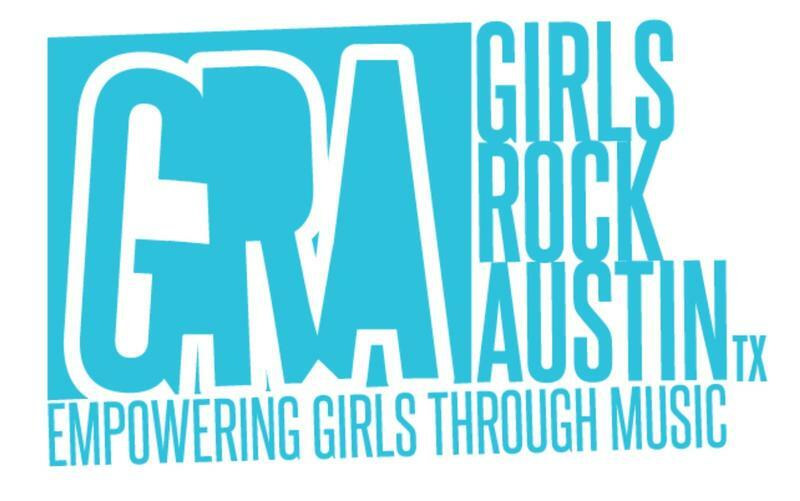 Girls Rock Austin's mission is to empower girls, women, trans and gender-nonbinary youth through music education and performance. Mission: Farmgrass's mission is to promote the mental and physical well-being of independent Central Texas farmers and ranchers. 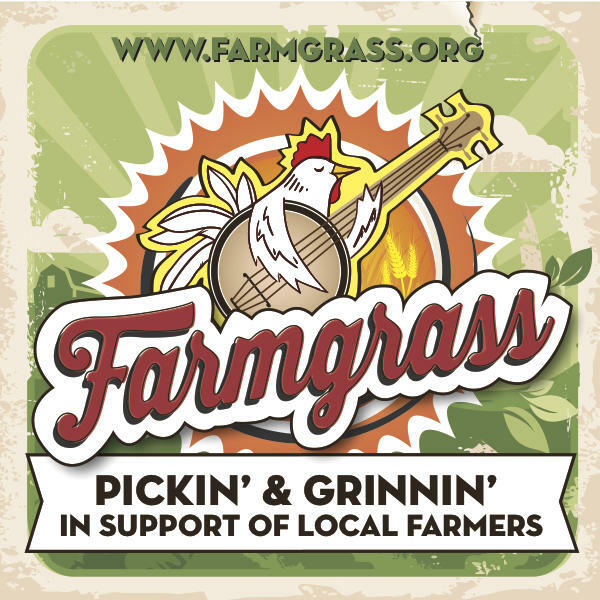 Farmgrass raises emergency medical funds for local, independent farmers by donating proceeds from community events throughout the year such as Farm To Feast, a locally sourced dinner banquet, and Farmgrass Fest, a family-friendly Americana music festival. These events raise awareness about the dangers and struggles of farming, promote the local food movement, and bring in critical funds for independent farmers who don't have a financial safety net. To inspire kids to lead healthy and active lifestyles! Go outside! 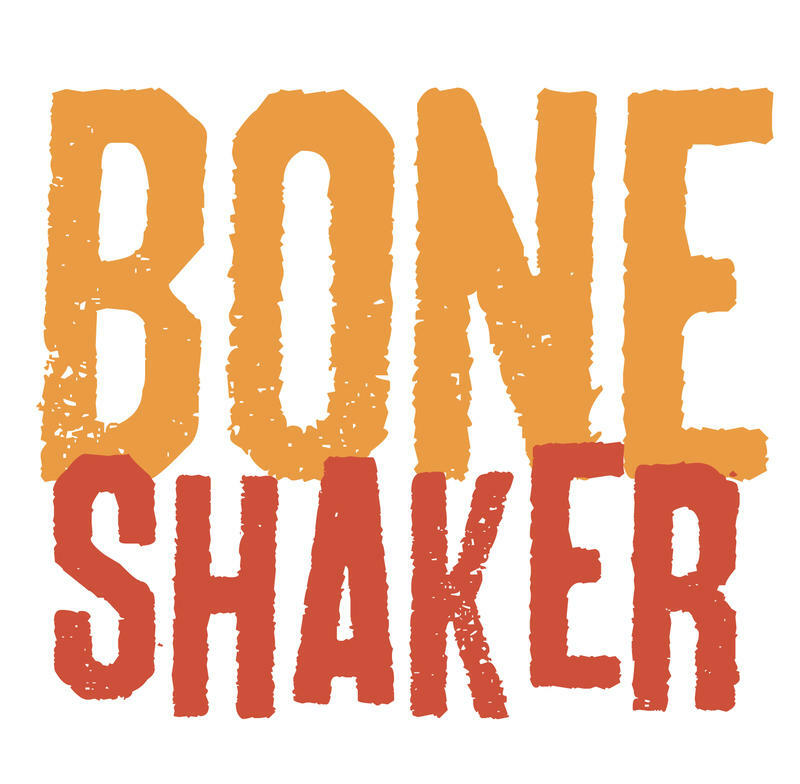 Run on a playground, ride a bike, grab a racket, and ‘shake your bones’ to feel healthy and active. This is the lifestyle we inspire our community’s kids to live. In AISD the percentage of overweight and obese students varies widely by school, from from 23.5% to 53.5% according to a 2010 Children’s Optimal Health report. Additionally, obesity rates are disproportionate by race, as African American and Latino rates of obesity are twice as high as other racial groups. AGE of Central Texas tackles the challenges of aging with expert solutions, and is dedicated to senior adult and family caregivers to help make aging a journey of compassion and strength. Brighter Bites is a non-profit that delivers fresh fruits and vegetables directly into families’ hands, while teaching them how to use and choose a different kind of fast food. We make it fun. We make it free. And we make it happen via a simple, three-part formula. Since summer 2015, Brighter Bites has distributed over 1 million pounds of produce to more than 3,500 Austin families. Brighter Bites creates communities of health through fresh food. CareBOX Program provides free essential care supplies to cancer patients to help prevent malnutrition, infections, and injuries from falls. 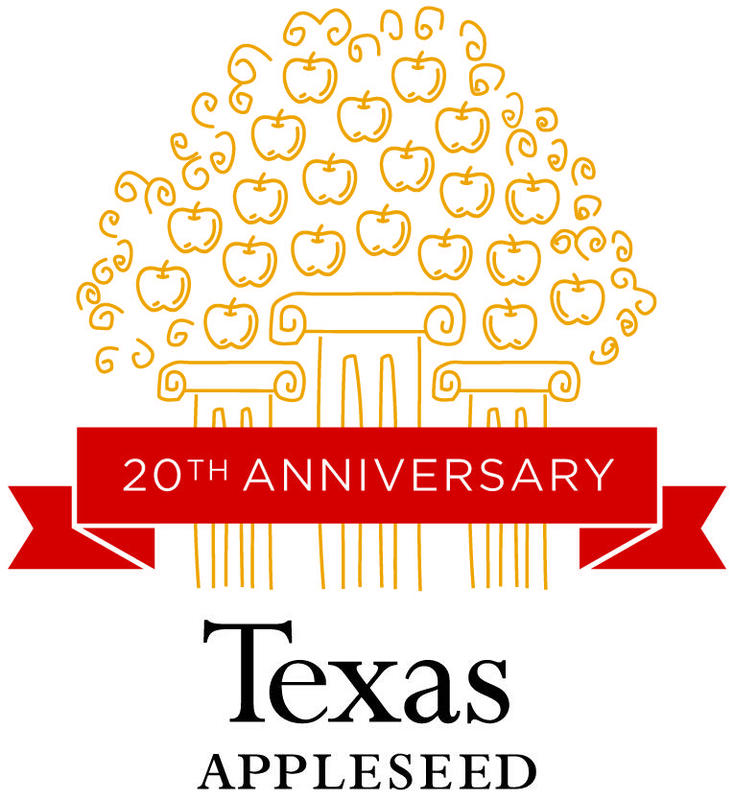 As a nonprofit public interest justice center, Texas Appleseed works to change unjust laws and policies that prevent Texans from realizing their full potential. Our organization does this by anchoring a dynamic network of pro bono partners and collaborators to develop and advocate for innovative and practical solutions to complex issues. Through data-driven research, we uncover inequity in laws and policies, identify solutions for lasting change, and advocate for these solutions. When justice is beyond reach, Texas Appleseed provides the ladder. Founded in 1963, the Blanton Museum of Art is one of the foremost university art museums in the country and holds the largest public collection in Central Texas. Recognized for its modern and contemporary American and Latin American art, Italian Renaissance and Baroque paintings, and encyclopedic collection of prints and drawings, the Blanton offers thought-provoking, visually arresting, and personally moving encounters with art. Our Vision: We believe that art matters. Our aim is to provide visitors with engaging and memorable gallery experiences that will motivate further exploration. We make this vision a reality through the dedicated work of volunteer gallery teachers. Our volunteers make visitors feel welcome in the museum and introduce them to a variety of ways of looking at and experiencing art. A gallery lesson at the Blanton helps visitors develop visual literacy skills and make personal connections with art that can extend beyond their time in the museum. Our Vision:​We envision a community where youth become expert cyclists who grow to become lifelong, safety­conscious riders. 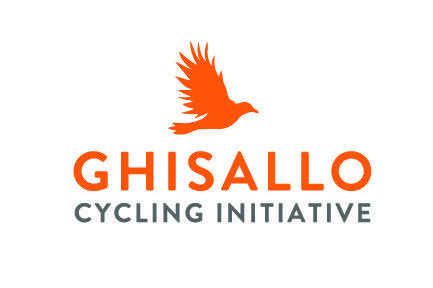 Our Mission:​Our primary mission is to develop youth who safely and expertly integrate bicycling into their daily lives, to teach participants self­sufficient cycling skills, and to facilitate the experience needed for youth cyclists to be peer leaders. 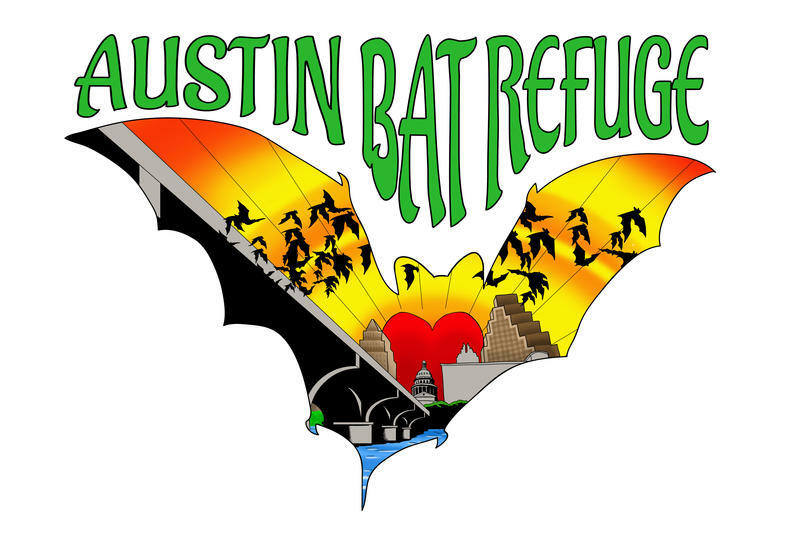 Established in 2006, Explore Austin helps change the lives of underserved youth through leadership, mentoring, and adventure. Founded in 2006, Explore Austin combines the benefits of mentoring and outdoor adventure in a six-year program for 6th through 12th grade underserved youth. Communities In Schools is a dropout prevention program. Through campus-based programs and special projects, Communities In Schools creates a network of volunteers, social services, businesses, and community resources that work together to break down barriers and help students succeed. Communities In Schools of Central Texas serves thousands of children and families every year, providing options where there once were none. Each year, CIS serves more than 50,000 clients. Of our more than 6,000 case managed students, 99% stay in school and 84% improve grades, attendance or behavior. Divine Canines provides free therapy dog services to more than 60 sites around Austin and Central Texas. Our specially trained dog-and-handler volunteer teams visit children and adults facing various physical and cognitive challenges, including mental illness, physical limitations and dementia. Clients who interact with our wonderful dogs benefit emotionally and physically, showing signs of improved mood, confidence, communication and trust. Our dogs love the attention and affection they get from our clients!